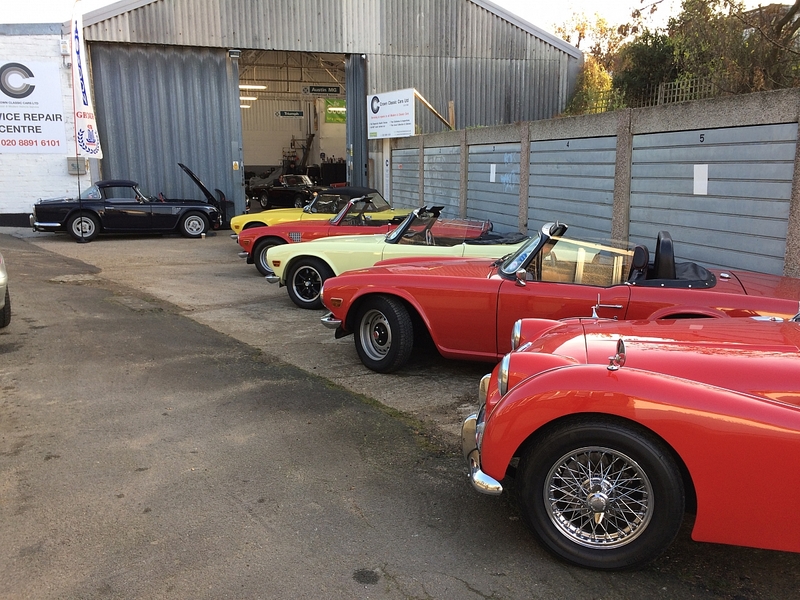 Crown Classics of Twickenham are hosting a winter health check - a vehicle and safety check, plus advice & recommendations for only £20 - repaid if work undertaken at Crown Classics before 1st August 2019. Bacon / sausage butties, tea, coffee and great company included - what's not to like? ?